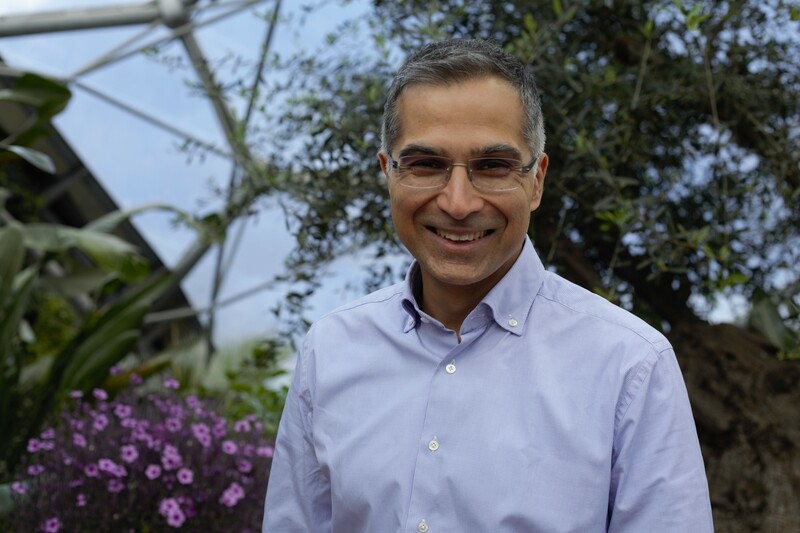 The Eden Project has appointed a new chair. Sanjeev Gandhi succeeds Judith Donovan, who had been non-executive chair for the past six years. Currently a partner at Mitchell Gandhi LLP, Gandhi has held a number of senior roles in the technology, media, investment management and not-for-profit sectors. He worked as director of strategy at Yahoo! Europe and a similar role for BBC Worldwide. He also founded Reach to Teach, a primary education NGO.